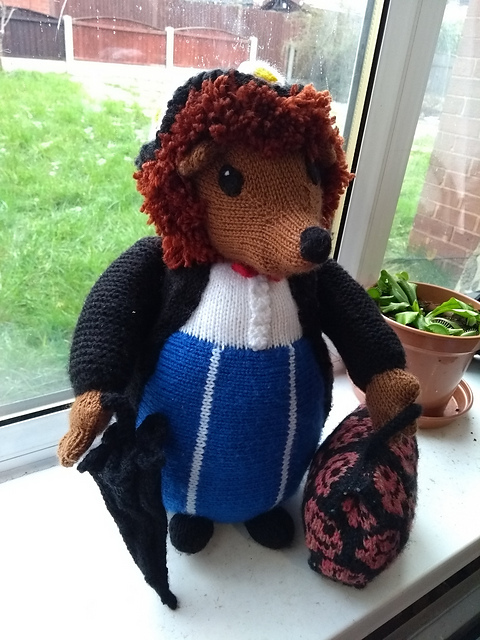 Home › Knitting › Mrs Tiggy-Pops! She’s practically perfect in every way! I love her to pieces already. 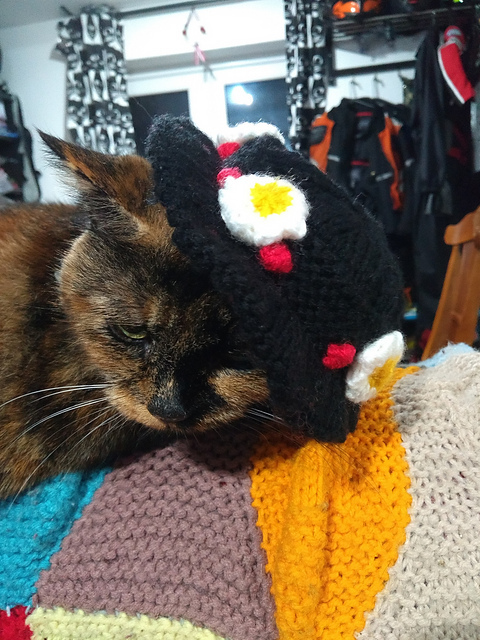 And yes, Crumble needs a hat!